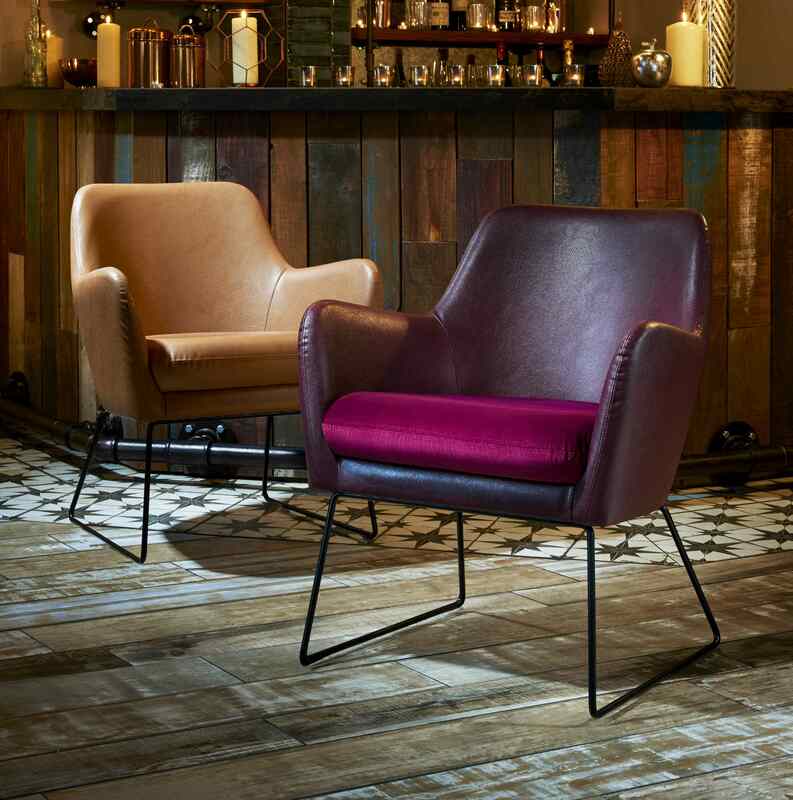 The exciting Nexus range includes the Nexus Armchair and the Nexus two-seater settee which incorporates a stylish frame. Both products come with a choice of three wire bases: gold, satin black and chrome, and are available in a wide range of fabrics including bespoke options. The collection’s higher back and generously cushioned seat adds comfort and style to workplace and hospitality environments.